Mathematics is a nightmare to most students. 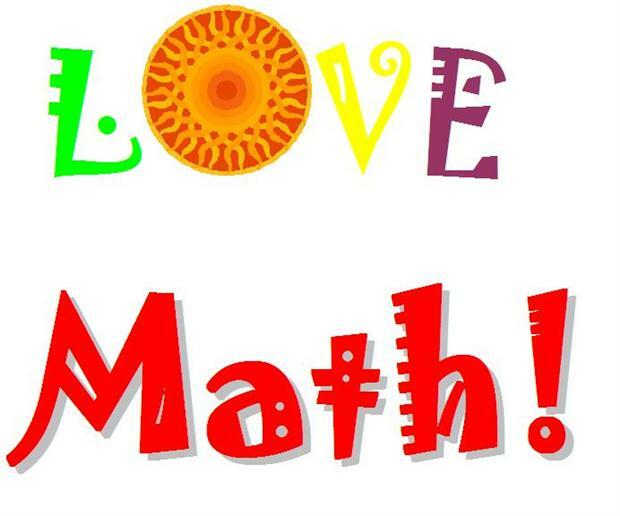 This article shows you learn maths in a different way, in easy steps. 0 Response to "Easy Multiplication"